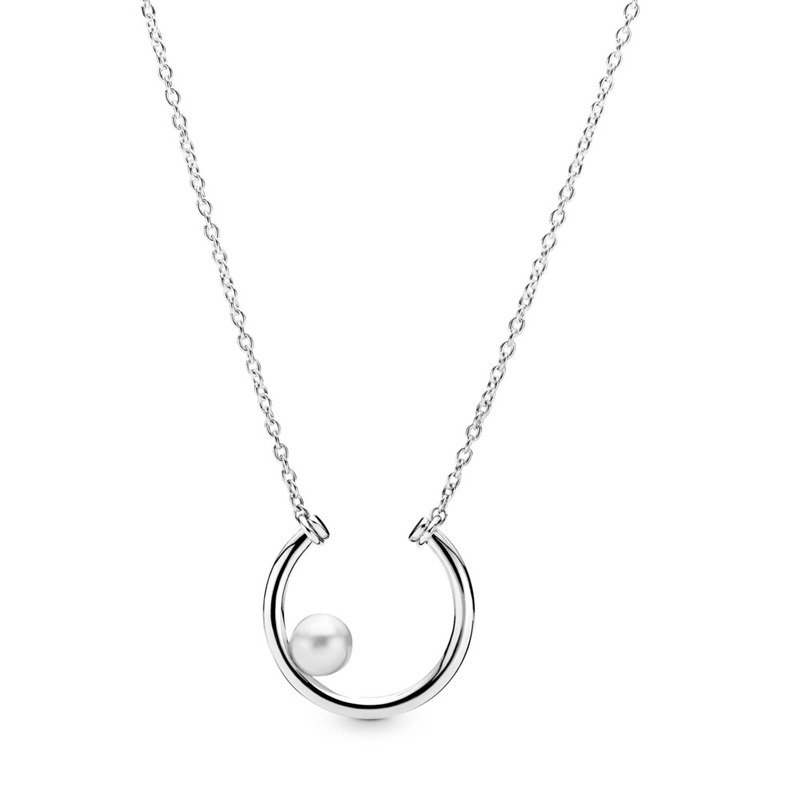 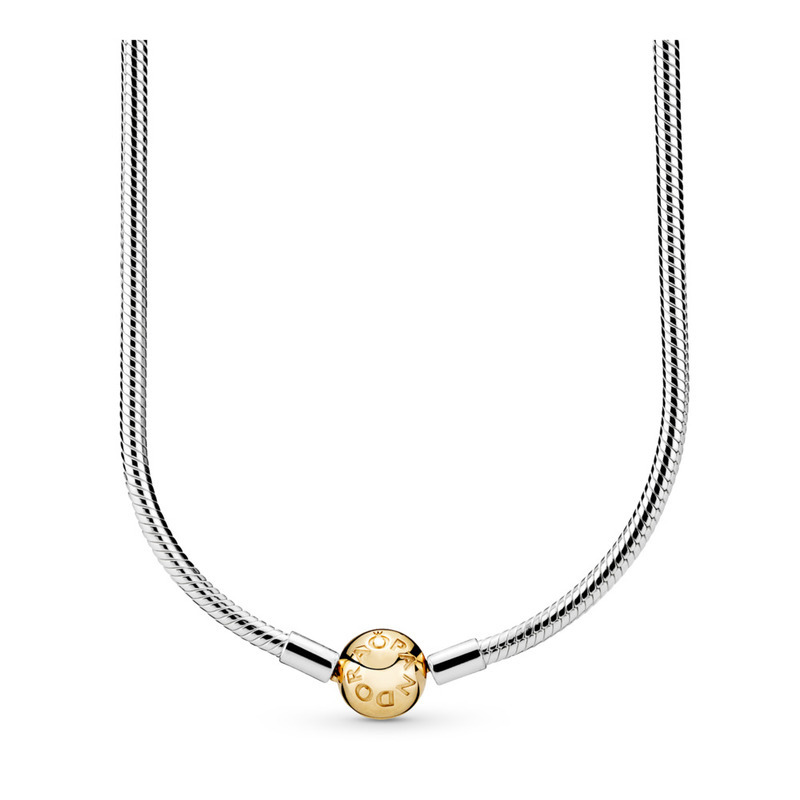 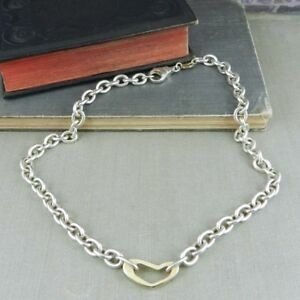 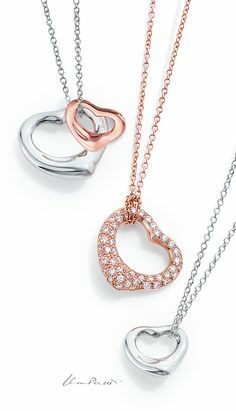 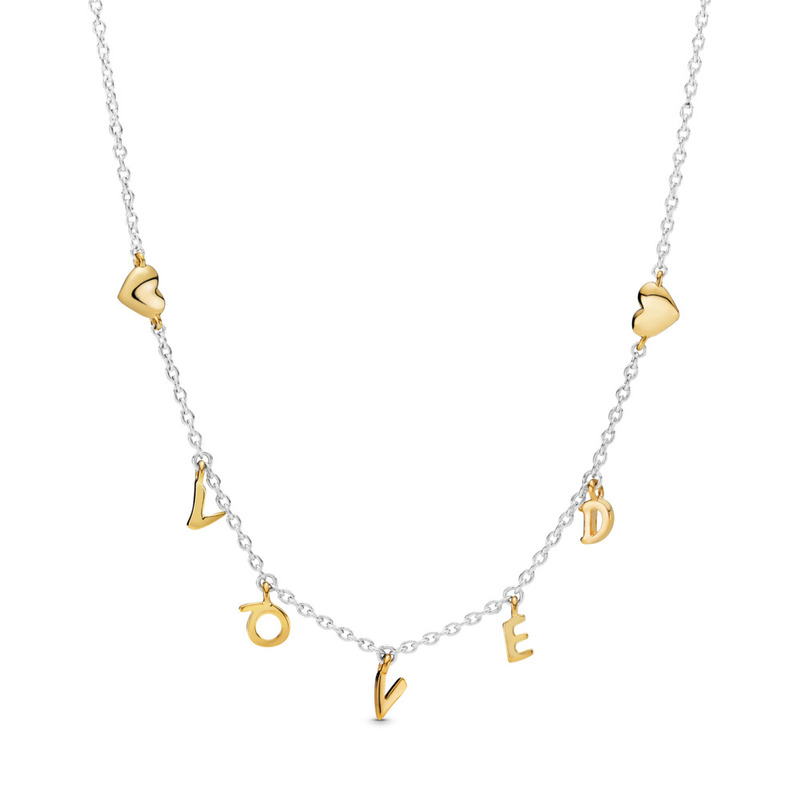 Elsa Peretti® Open Heart pendant in sterling silver and 18k rose gold. 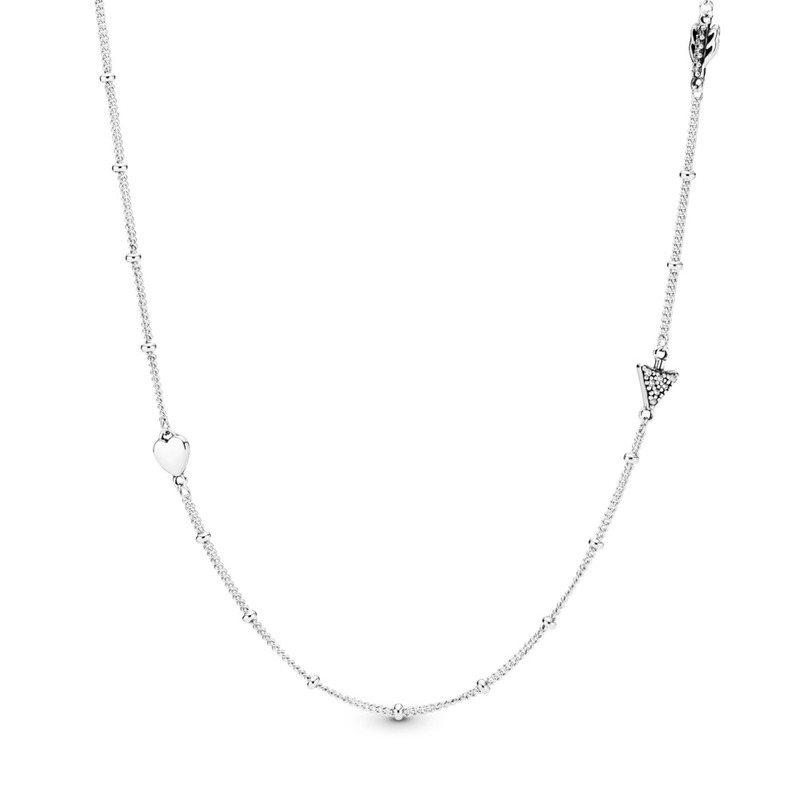 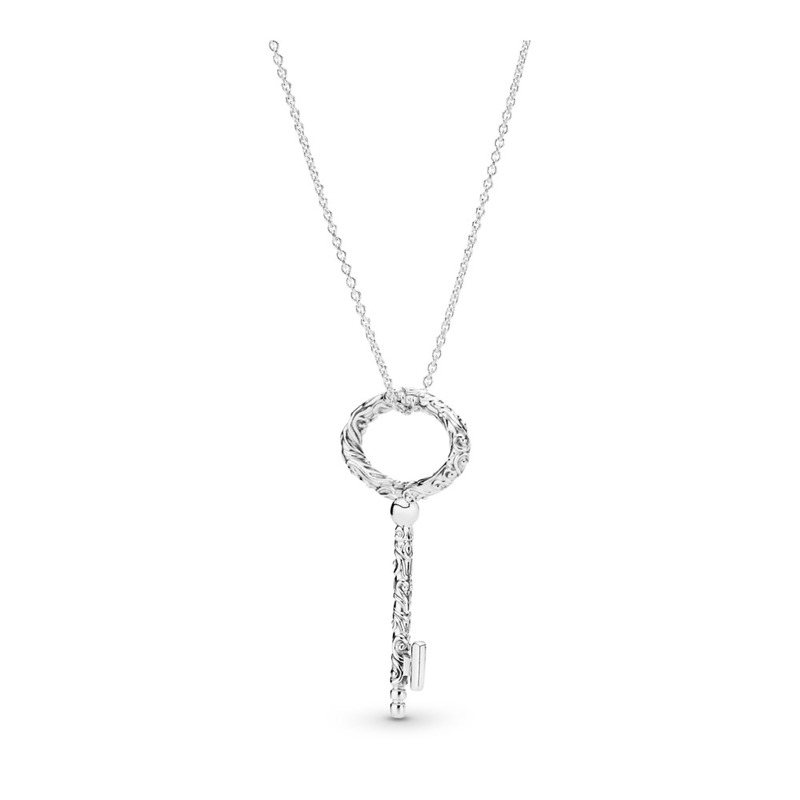 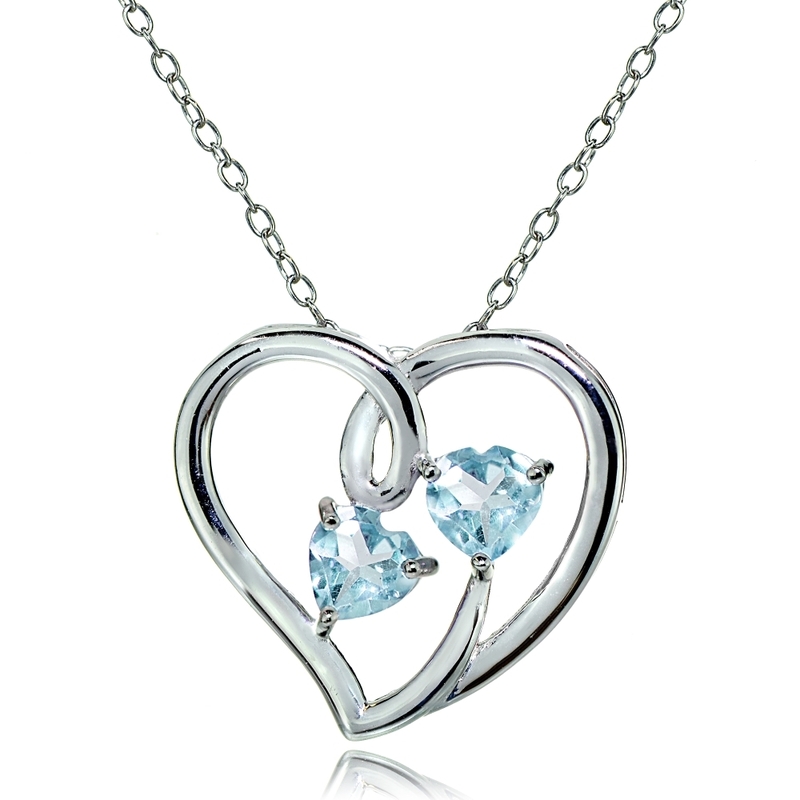 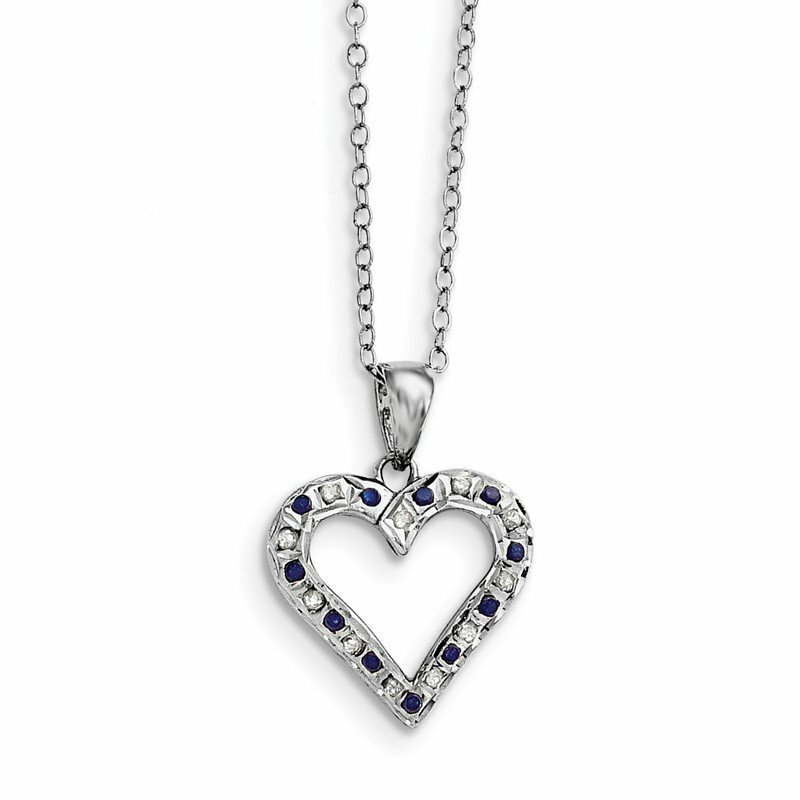 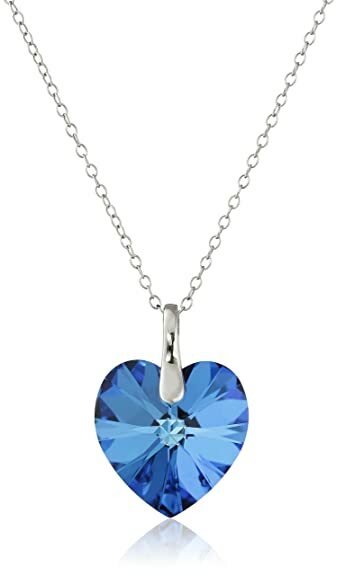 | Tiffany & Co.
Sterling Silver Bermuda Blue Swarovski Elements Heart Pendant Necklace, 18"
Giani Bernini necklace features an intricate, diamond-cut rope chain crafted in sterling silver. 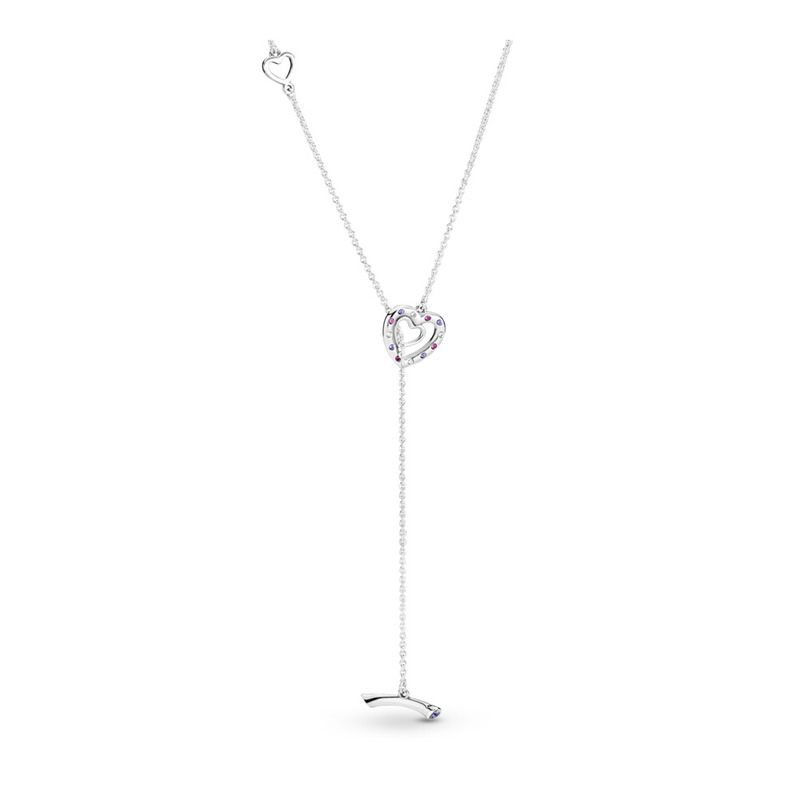 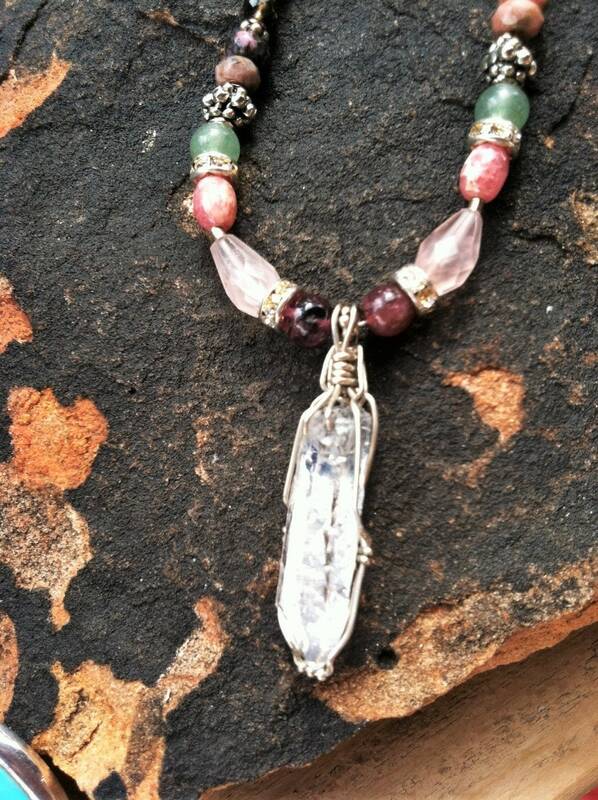 Approximate lengths: 16 to 24 inches. 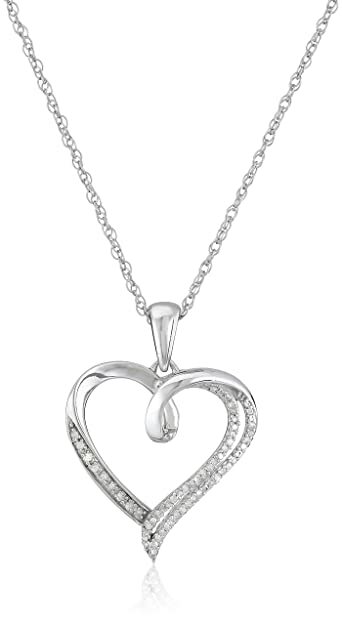 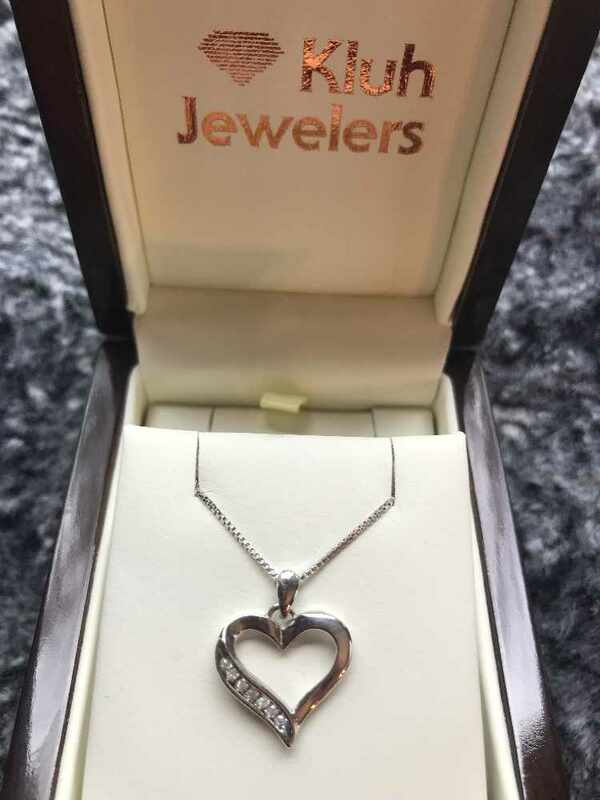 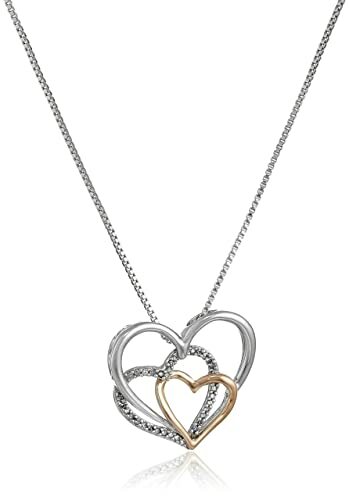 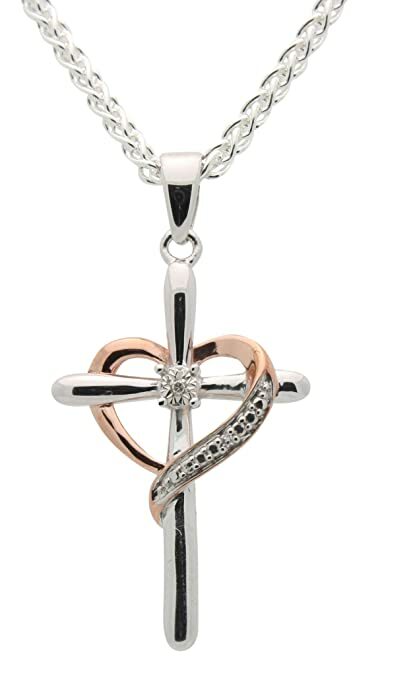 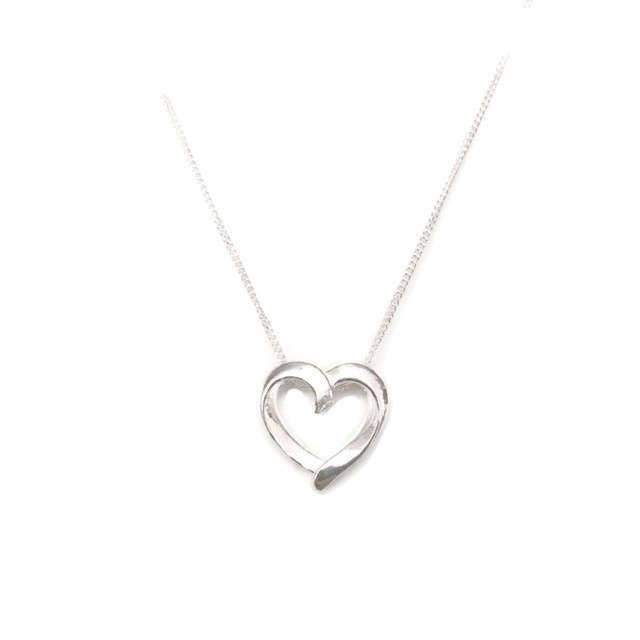 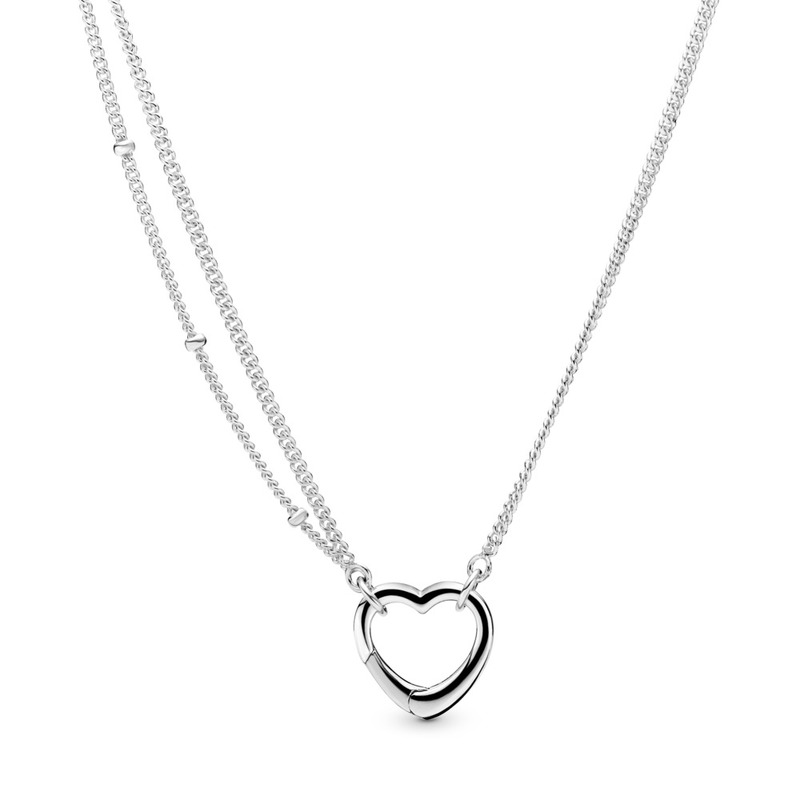 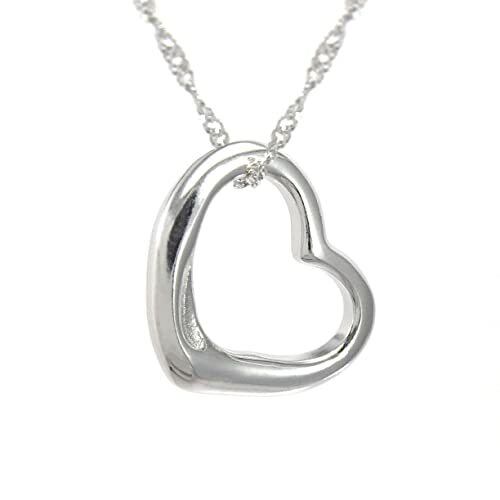 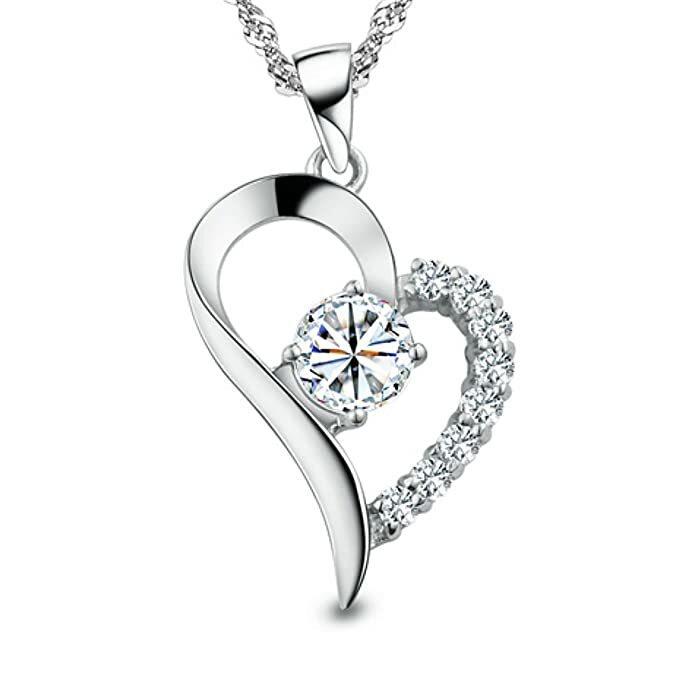 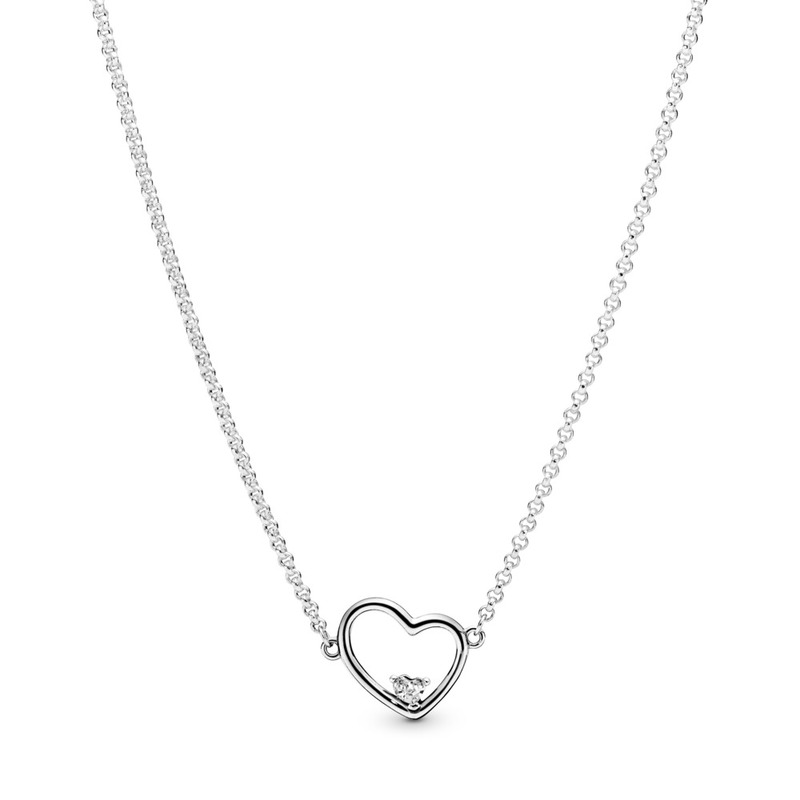 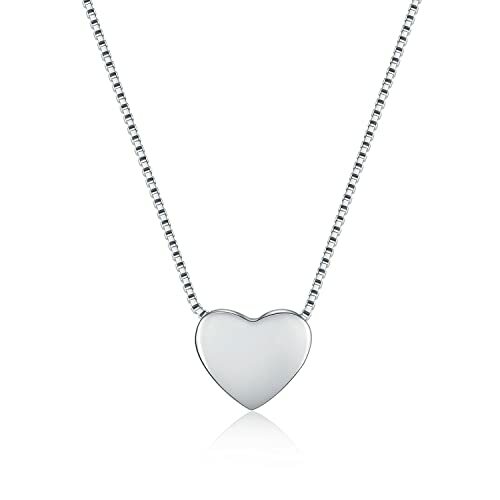 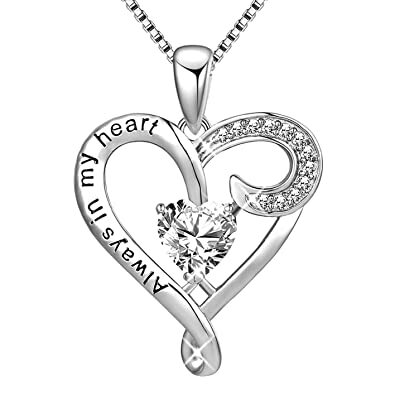 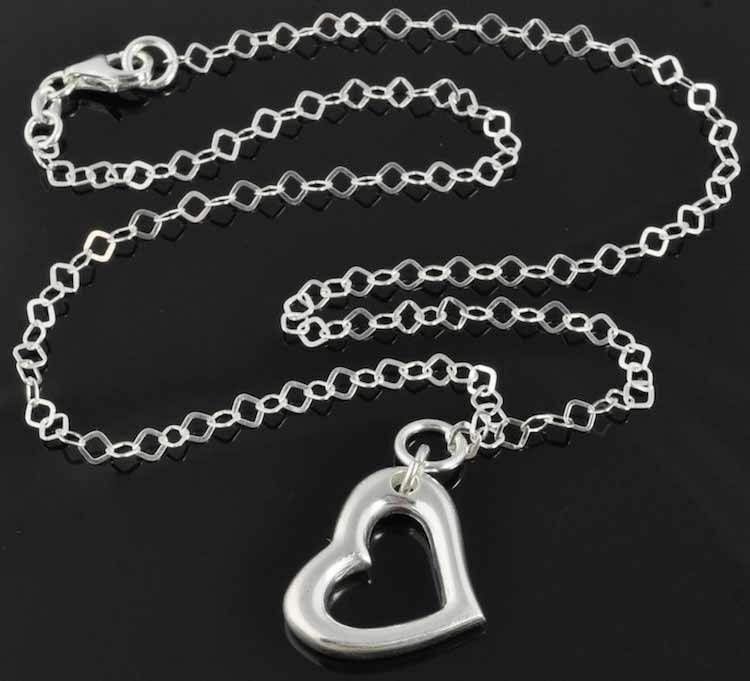 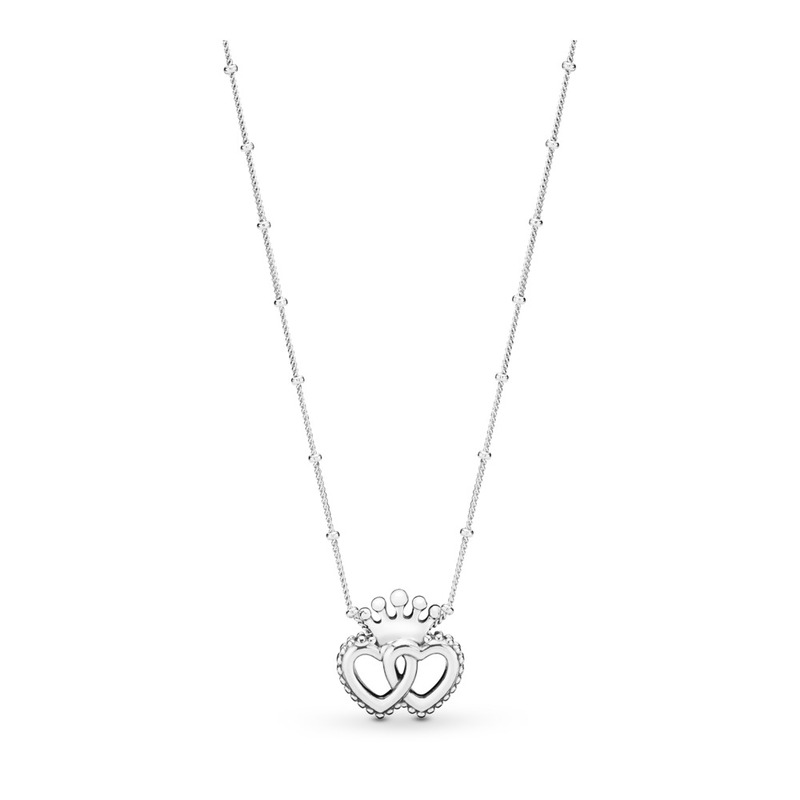 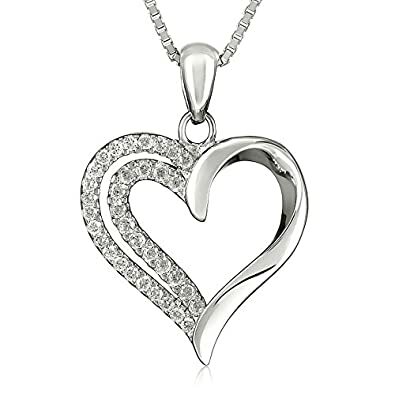 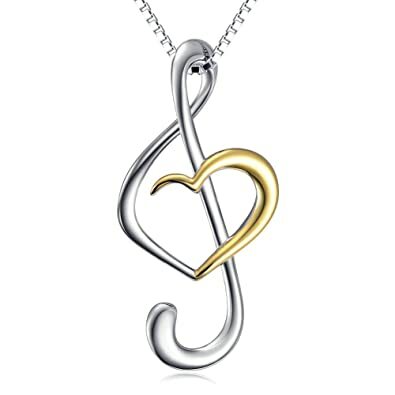 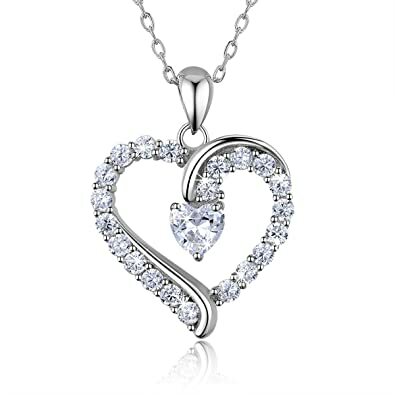 Sterling Silver CZ Open Heart Pendant Necklace, 18"